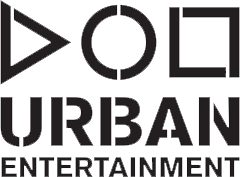 Urban Entertainment, the UAE’s premier provider of outdoor cinema, are delighted to announce the launch of our Urban Outdoor Cinema Series. We, Urban Entertainment are bringing our spectacular outdoor movie nights to Dubai, and are equally thrilled that the Habtoor Grand Resort, Autograph Collection will be the venue for these events. 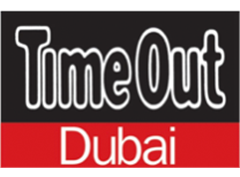 We have a fantastic venue with a wonderful backdrop of Dubai Marina Skyline, and are very proud to be named ‘ one of the best Outdoor Cinema’s in the World ‘ by many publications. We have the only outdoor cinema in Dubai with a fully licensed bar!’. tasty snacks & food is also available which includes fresh Pizza from our onsite Italian restaurant. 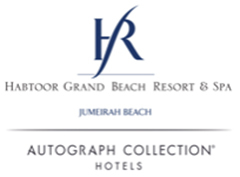 The events run every Saturday, Sunday & Monday on the Habtoor Grand’s Beach Lawn with screenings beginning at 7.30PM. Tickets are available on the door at the Habtoor Grand’s Beach Lawn or online at Platinum List with tickets for all screenings AED 75 per person.